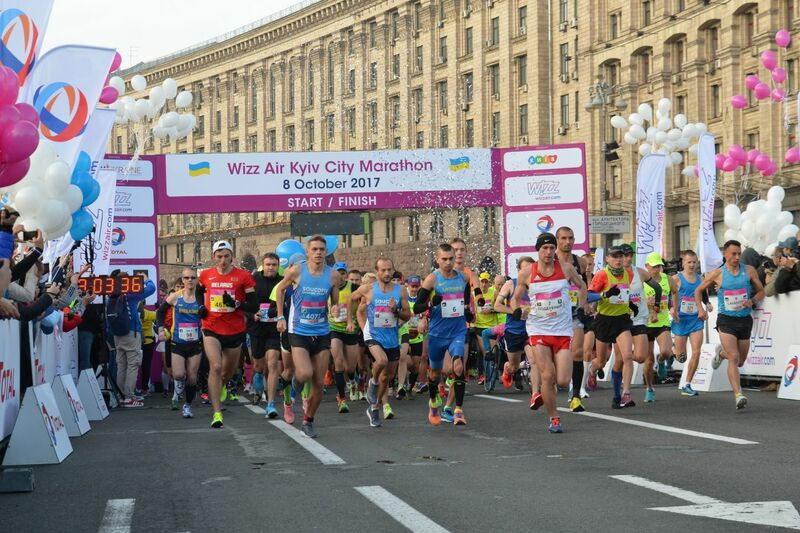 Wizz Air Kyiv City Marathon offers you an opportunity to write your name into the sports history of Ukraine! 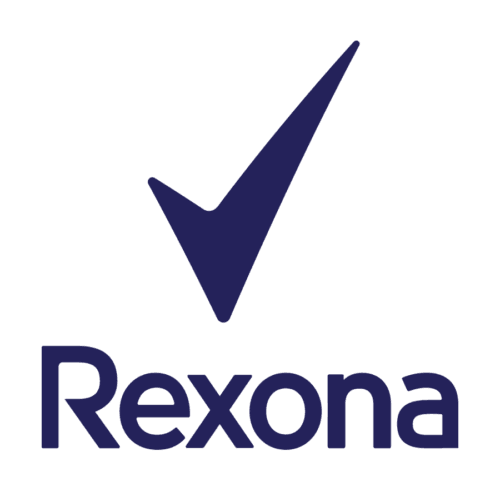 For the tenth time our city will host the marathon, a world-class sporting event, the participant of which you are invited to become. The marathon is an opportunity to prove and overcome oneself, to enjoy the sport as it is and spend some great time with friends, both new and old. To outdo oneself is a difficult path that goes through tens of ups and downs. However, this path will become the one finishing which you will never forget. Join them and feel the incredible energy of sport!